The latest Pokemon Go download of version 1.33.4 for iOS and 0.63.4 for Android is rolling out right now. Here are the details. It may not be the media darling that it was a few months ago, but the folks over at Niantic continue to work hard at making Pokemon Go the very best that it can be. To that end there are two new updates arriving today with version 0.63.4 for Android and 1.33.4 for iOS devices arriving on the Goole Play Store and Apple App Store respectively. 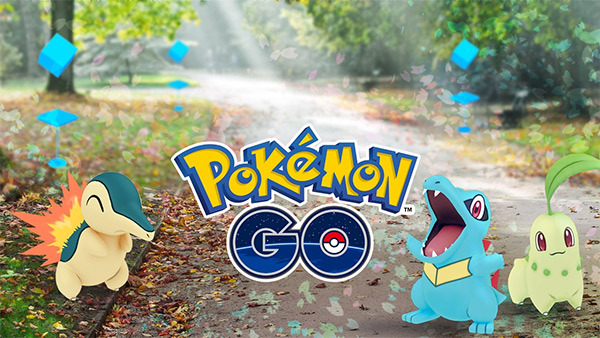 While both new versions of the game should probably be downloaded if you are a fan of Pokemon Go, it is also probably fair to say that this is not an update that brings oodles and oodles of new features to the game. In fact, Niantic’s own announcement post is only one line long, though it does outline what gamers can look forward to as part of the update. Trainers, Pokémon GO is being updated to version 0.63.4 for Android and 1.33.4 for iOS to implement bug fixes. So yeah, there are also some tweaks that went in under the hood, with bug fixes and the like often sneaked in with little fanfare. After all, why promote that your wares were less than watertight before hand? 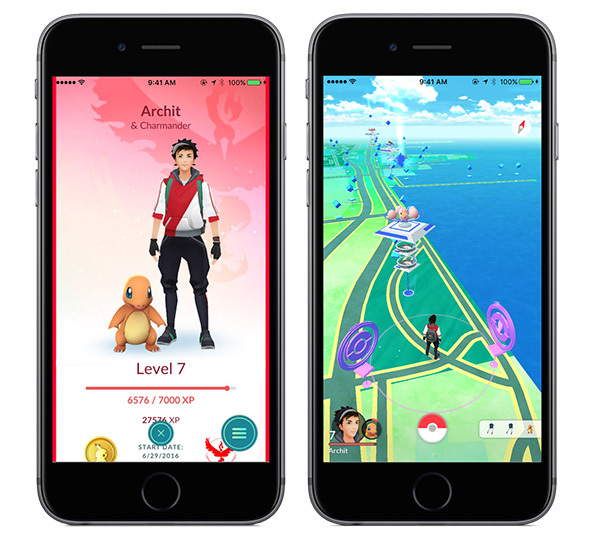 Both Niantic and Nintendo have continued to support the Pokemon Go mobile game long after its release and the initial buzz which saw just about everyone on the planet seemingly playing it at some point. It was always inevitable that user numbers would drop off, but with the Pokemon fanbase being so strong, we doubt that Pokemon Go will ever cease to be relevant. After all, how else can you walk around the real world and catch (sort of) real Pokemon using nothing but the magic bar of electronics in your hand?